Having assisted with some of the recording of John Lennon’s ill-fated Rock and Roll album, Spector was now drinking more than he ever had done before, and becoming more erratic and unpredictable. He would invite people over to his mansion and regale them with anecdotes about his career, boast about the records he had produced and the people he had worked with, often over exaggerating or fabricating the truth. As the hours went by and the tired guests said that they had to go home to sleep, he would keep the doors locked and explain that they couldn’t leave, as he had guards patrolling the perimeter that were trained to shoot anyone on his property apart from him. Unsure as to whether this was true or not, the guests turned prisoners would have to stay for a few more hours, being entertained by the little Prince of Pop. Spector was involved in a serious car crash in the late 1970’s, a head on collision that sent him through the windscreen, badly injuring his face. Some have since said that this incident made him become even more unhinged, and that he started wearing outlandish wigs to hide the injuries he received. There were also some incidents with guns, he was arrested for pointing a gun at someone in a car park whose wife had laughed at his appearance. Another female assistant claimed that, after she had said she was living his mansion to go home, Spector had pointed a shotgun to her head and told her she wasn’t going anywhere. She ignored him and told him to put the gun down, which he did. Spector was now more famous for his odd behaviour than his record making abilities. 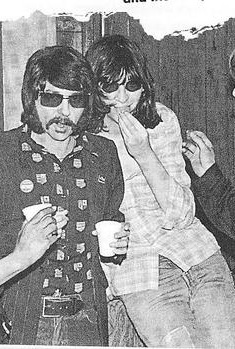 He was not interested in the easy listening country pop bands that were flooding the airwaves like The Eagles, nor was he enamored by the Disco craze. 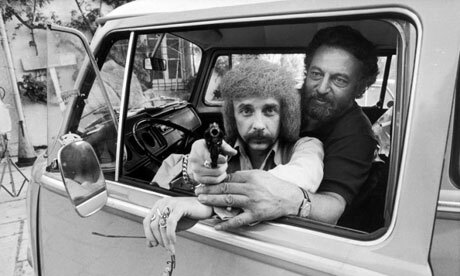 Leonard Cohen was looking for a producer for his album Death of a Ladies Man, and someone suggested Phil Spector. The recording process was difficult, Spector getting drunk for days before even attempting a take. Spector barred Cohen from the studio and mixed it himself, using the rough guide vocals as the final versions. The results were odd compared to Cohen’s earlier work, his downbeat, folk style was now accompanied by jaunty violins and choirs. 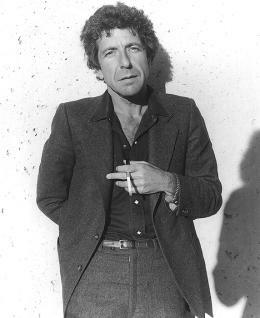 The album received negative reviews, and Cohen stated that Spector’s production was a “catastrophe”. Spector was interested in the US punk scene, and visited the Whiskey A Go Go looking for bands to sign. 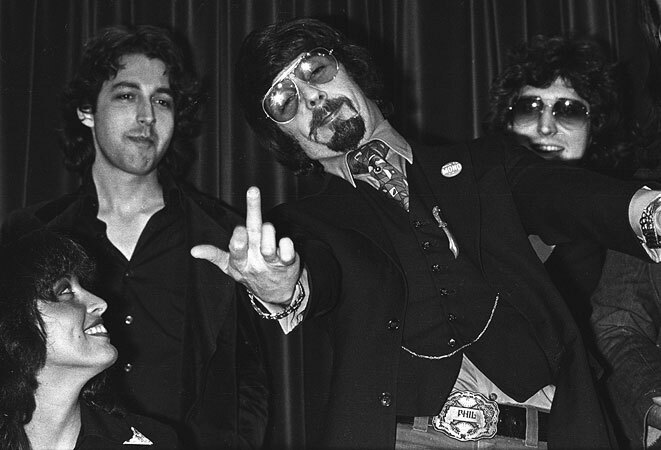 He was very impressed with Blondie, but the band, aware of his reputation, refused to work with him. Another band that Spector was a big fan of was The Ramones, he liked their basic rock and roll energy, and offered to produce their album, End of the Century. “You’re not going anywhere, Dee Dee,” Phil said. 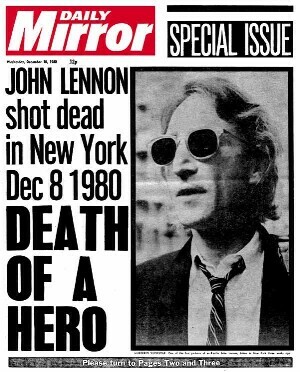 On 8th December 1980, John Lennon was murdered by a deranged fan outside his home at the Dakota Apartments in New York. Although Spector had not seen him since the tumultuous recording sessions for his Rock and Roll album, they had remained in contact and Spector still considered him a friend. The news of his death shocked Spector, and he retreated from the music industry, in a depressed state.